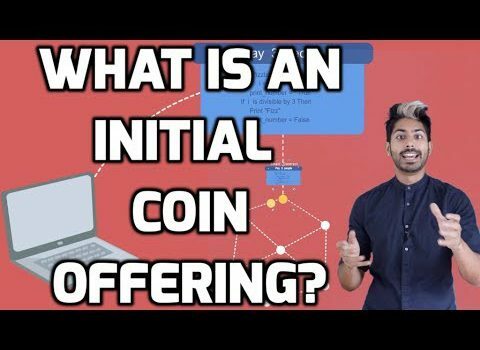 Siraj Raval cuts through the hype and understand Initial Coin Offerings (ICOs) by creating one ourselves programmatically! We’ll first learn about Bitcoin & Ethereums architecture to prepare us for the smart contract creation process. 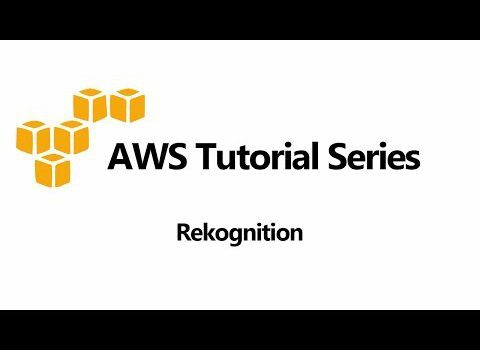 Here’s a great tutorial on getting started with the AWS Rekognition service. 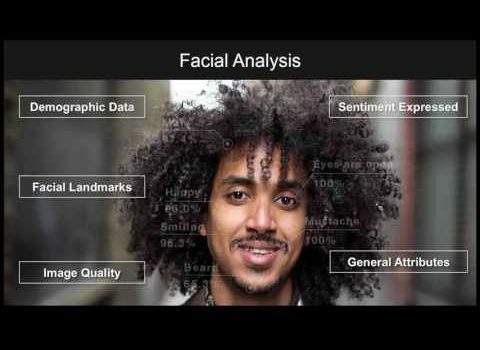 In case you missed my earlier post, Rekognition is a computer vision service from AWS. 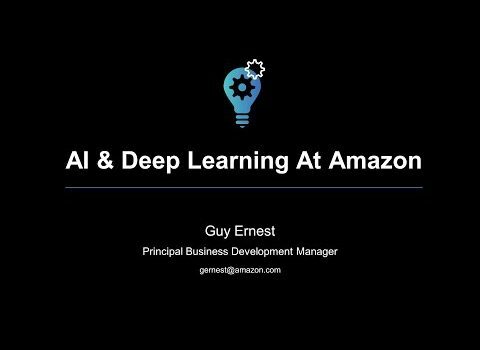 Here’s a great online tech talk about AI and Deep Learning at Amazon. Tensorflow, Google’s framework for machine learning and neural networks , has recently been open-sourced. With this new tool, deep machine learning transitions from an area of research into the mainstream of software engineering. 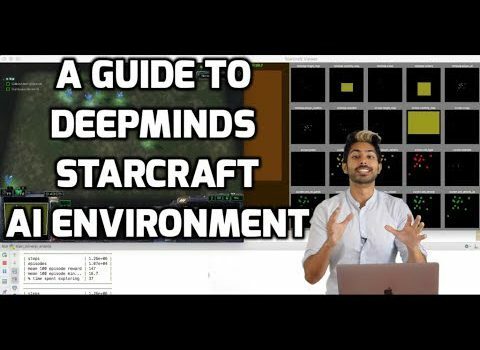 In this session, Martin Görner teaches you how to pick the correct neural network type for your problem and how to make it behave. A PhD or familiarity with differential equations is no longer required. 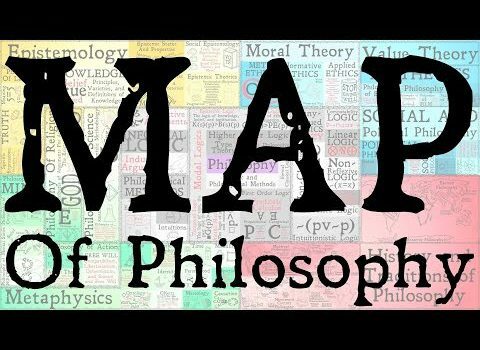 In the first, Philosophy Friday since the Great Deletion, here’s an interesting overview of philosophy and how the different schools of thought relate to one another. 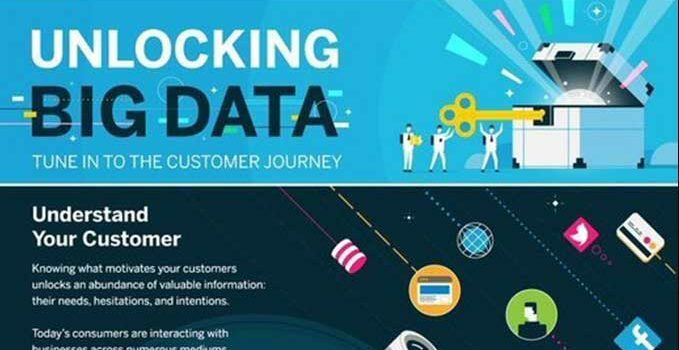 Here’s an interesting infographic on Big Data. 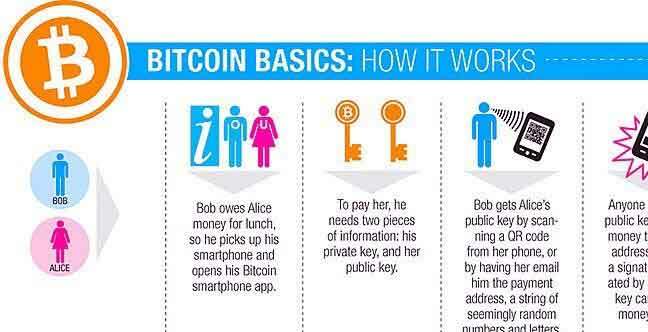 If you’ve heard the buzz about BitCoin and wondered how it worked, then this infographic is for you. 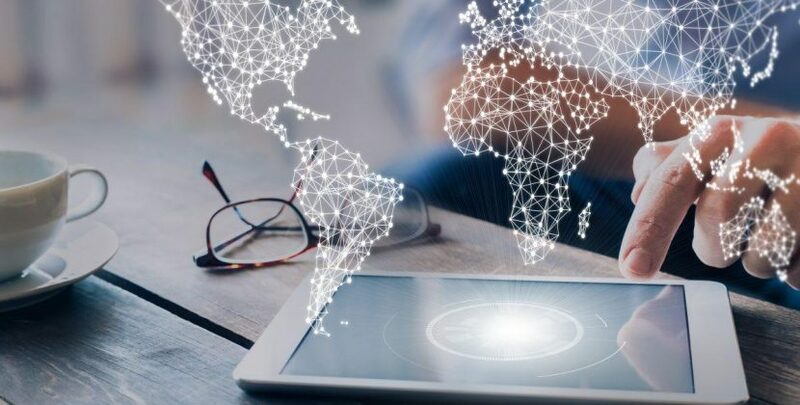 A new full stack is emerging that includes the traditional web frontend and cloud platform backend, but also includes mobile phones and tablets, API services, desktop, and IoT. 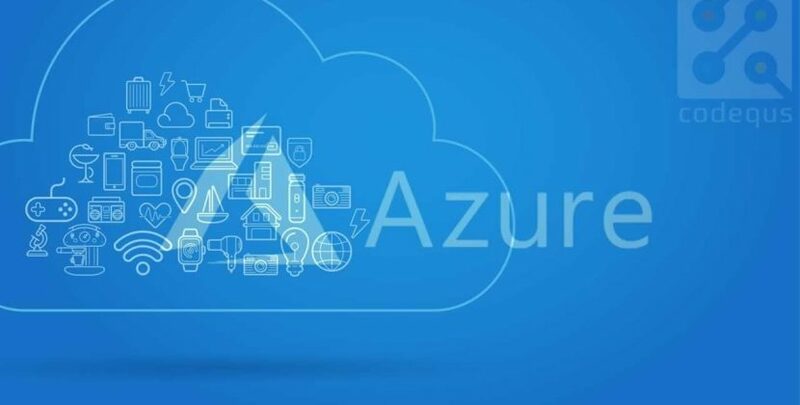 Developers are tasked to build and manage one application that has to manage all of these diverse platforms. The program environment of choice for the modern full stack developer: Node.js. This presentation from Build 2017 is delivered by the Node.js Foundation community manager, who talks a bit about the history of Node.js; why it’s becoming the first choice for the full stack developer; and how Node.js functions everywhere from web frontend development to IoT to create a single platform for developers to create the herculean applications of today.